New Project For The Year! 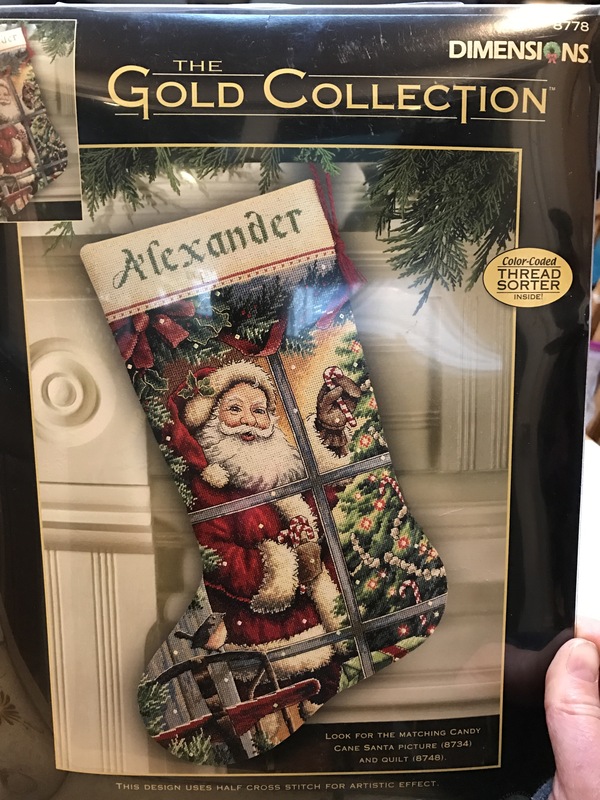 Starting this Christmas Stocking for our oldest boy! Lots of stitching. I better get started!! !